 Made in Hokkaido is a hospitality consultancy company specializing in the delivery of product, sales and service solutions within the hospitality business. Our experienced Made in Hokkaido staff are intimately familiar with a vast array of industry networks and networking infrastructure, so there is always the support you need and knowledge you can depend on. Together with our collaborative partner networks; both local and international, we design long-term strategies to achieve the most advantageous end performance. Made in Hokkaido develop, execute, incorporate, and uphold business applications, which our specialized staff adapt to current market trends to target the customers' requirements. We provide a total outsourcing answer to your needs, covering every aspect of development and maintenance of any hospitality business to creating an image and brand awareness for future sales.